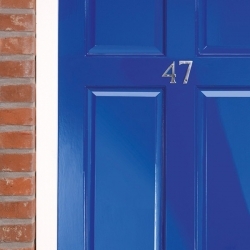 Blackfriar High Gloss Paint is specially formulated to provide a hardwearing finish with increased flexibility meaning it lasts longer than ordinary gloss paints. 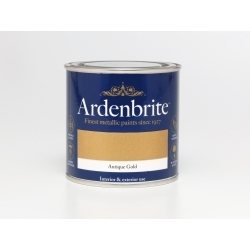 It is ideal for wood, metal, plaster and most normal interior and exterior surfaces. 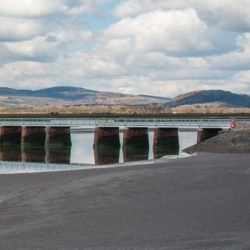 It is not specifically designed to be heat resistant but it should be OK up to 90°C, the white colour will yellow with age at warmer temperatures. Sherwin-Williams Acrolon 1850 is a two pack Isocyanate free finish based on an acrylic epoxy binder system. 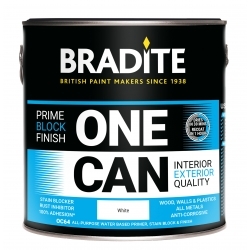 It is a finish coat for exterior exposed surfaces where retention of gloss is required, and the use of isocyanate products is precluded or undesirable. 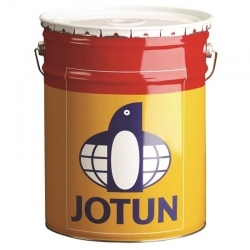 Jotun Pioner Topcoat is a one component physically drying acrylic coating that has a semi gloss finish with good gloss retention. 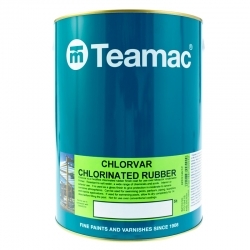 It is fast drying and is to be used as topcoat in atmospheric environments. 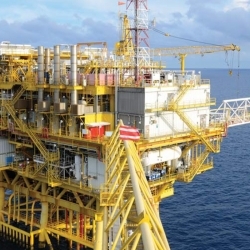 Jotun Pioner Topcoat is recommended for marine topside and superstructure areas and for a wide range of industrial structures. Sherwin-Williams M153 is an aggregate dressed, ultra heavy duty, hard wearing, coal tar free, solvent-less epoxy anti-slip deck coating. It is used for the treatment of deck surfaces subject to the most extreme of operational conditions requiring a high degree of impact and abrasion resistance. 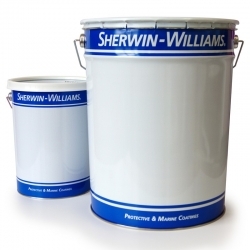 Sherwin-Williams Macropoxy P200, formerly known as Pipeguard P200, is a high solids 2-pack epoxy whose main pigmentation comprises lead free colouring pigments,micronised glass flake and anticorrosive pigments. Macropoxy P200 is used as an anticorrosive protection of blast cleaned steel. Jotun Hardtop One is a one component moisture curing acrylic polysiloxane resin based coating. The product does not contain isocyanates, neither does it generate di-isocyanates during hotwork / welding or fire accidents. It has excellent gloss and colour retention. It is a high solids product. The product is fully recoatable at any stage of curing. 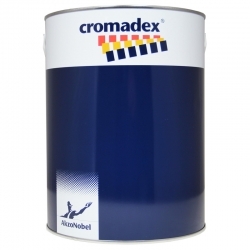 Cromadex 442 One Pack Lower Odour Polyurethane Medium Texture Topcoat is a one pack lower odour topcoat that comes in a medium texture finish that adds value to your product. 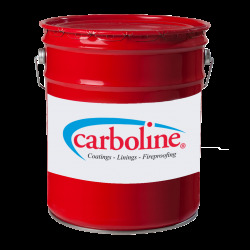 The product uses polyurethane technology providing excellent colour retention. The product has a long wet edge making it easier to apply to large items with no dry spray.